I last visited T&T last summer. I've learned to be patient with my favorite thrift stores, you have to allow for the goods to rotate and be purchased, and new stuff to get in. Otherwise you just beat the hell out of the place and yourself constantly digging and digging when there is nothing there to have. Bored on a Sunday, I broke the above rule by checking out Savers in Franklin Park after getting coffee that morning. Of course, there was nothing to be had. My girlfriend recommended Thrift & Thrive - she had been along for my initial visit about a year ago - and it was a great idea. 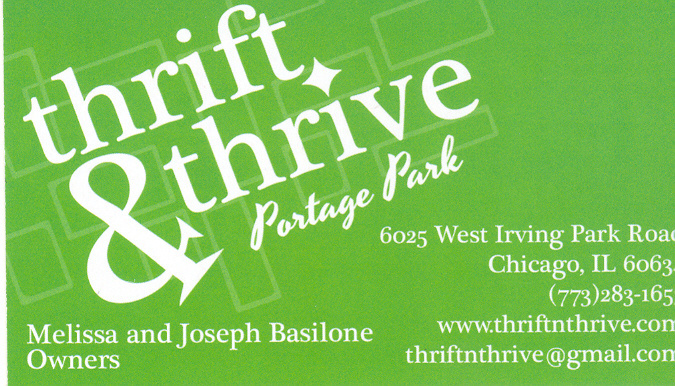 Thrift and Thrive is in the upper echelon of private thrift stores because of the goods they stock and the service they provide. If this place existed a few miles east, it would be loaded with idiots and the prices could (and would) be twice as high. 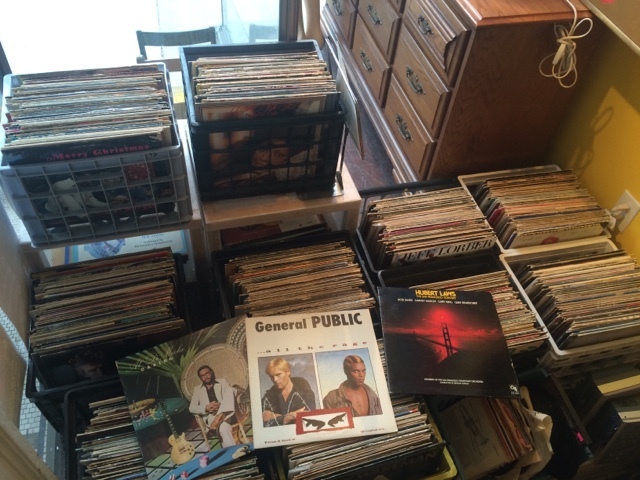 But it seems like there is some jazz aficionado in the area who slowly disperses his crates into this place because I continue to pull out scores time and time again. I've tried to stay away from Return To Forever solo projects because there would just be too many. That being said, I do have one Stanley Clarke album (picked up at Thrift and Fish Co. - RIP). And I do have every Twennynine album (including a sweet promo version). And I guess I do have a small pile of Chick albums. So now that I think about it, Al was the neglected step child of my collection and I'm glad to undo that child abuse with this purchase. I picked up a CTI 7000 series album and oh man does it swing! This is really accessible stuff and really enjoyable. Don't be intimidated by the 11 minute jams (there are only two songs per side! ), it just grooves and gives you a nice soundtrack to whatever you might be doing around the house. I also scooped an 80s jam because the condition was stellar and my uncle had this when I was a kid. I used to stare at the cover and just be blown away. Kind of redundant since I should have fulfilled this need with the 7" picture sleeve I grabbed a while back. My girl grabbed a heap of records too, more than me....the only one that comes to mind is an 80s classic I almost had to fight her for. All the records we got are in deliciously wonderful shape. She got some other non-record stuff too....we are both glad to give our dough to the people at T&T.